Qualifications | Fancom Connects Ltd.
Professional Engineers Ontario (PEO) is the licensing and regulating body for engineering in the province. It fulfills the same role for engineers as the College of Physicians and Surgeons for doctors or the Law Society of Upper Canada for lawyers. concerns the safeguarding of life, health, property, economic interests, the public welfare or the environment. 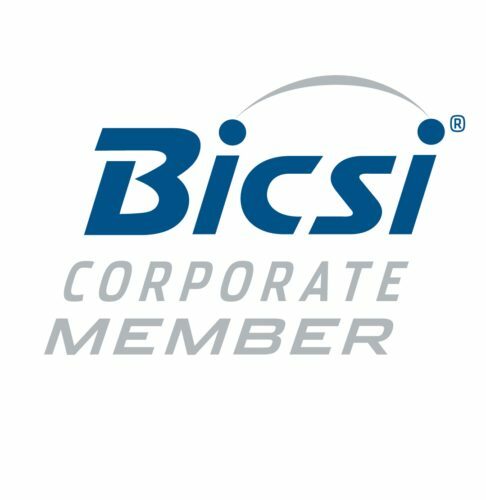 BICSI is a professional association supporting the information technology systems (ITS) industry. ITS covers a broad spectrum of technologies including voice, data, electronic safety & security, telecommunications project management (RTPM) and audio/video. It encompasses the design, integration and installation of pathways, spaces, optical fibre, copper-based and wireless-based distribution systems. The infrastructure that supports the transportation of information and associated signaling between communications and information gathering devices is also supported by BICSI. 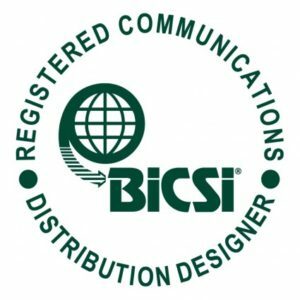 The BICSI granted Registered Communications Distribution Designer (RCDD), is an individual who has demonstrated knowledge in the design, integration and implementation of telecommunications and data communications technology systems and related infrastructure. These individuals are uniquely positioned to create the detailed design of a new system and/or integrate structured cabling design into an existing building. The RCDD is one of the highest design credentials in the ITS industry and is recognized worldwide. 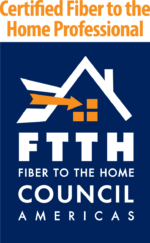 The FTTH Council Americas is one of five separate but closely cooperating organizations representing the fiber to the home industry in regions across the world. Certified Fibre to the Home Professional (CFHP), indicates a professional level of technical competence in fiber to the home technologies. 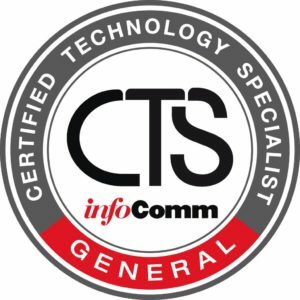 Certification consists of demonstrating knowledge and familiarity with FTTH architecture, network design, deployment technology and operational skills. 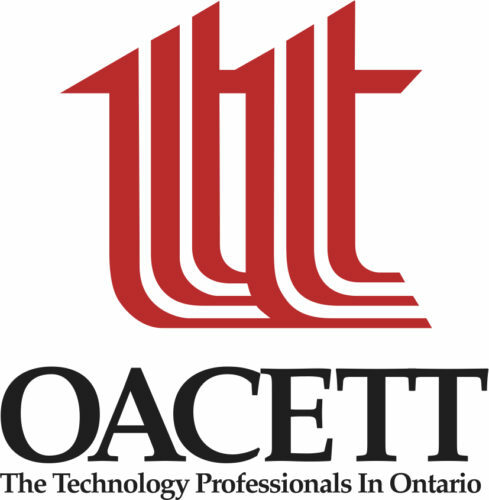 Ontario Association of Certified Engineering Technicians and Technologists (OACETT) are fluent in the language and methodologies of Architects, Electrical, Mechanical, Civil, and Structural Consulting Engineers. This awareness is central to building and facility design. It ensures that IT/Security and communications infrastructure requirements are front and center during conceptual design, value engineering, and construction. The Certified Engineering Technologist (C.E.T.) designation is recognized by employers, governments, educational institutions and the public in Ontario and across Canada. Certification demonstrates that you meet a high standard of academic excellence, are experienced in your field and have demonstrated an understanding of ethics and your responsibility to your employer and the public. 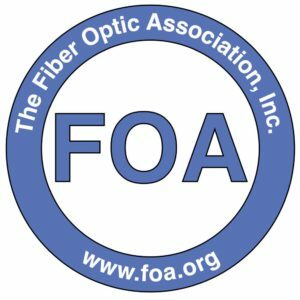 The Fiber Optic Association (FOA) is involved in several groups that write standards for fiber optic components, network design, installation and testing, and some FOA personnel have been involved in writing standards for over 25 years. 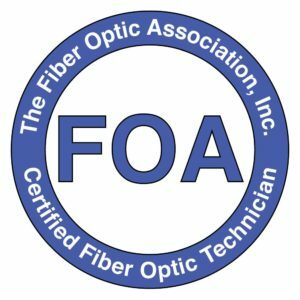 Certified Fiber Optic Technician (CFOT) is the FOA certification for general fiber optics applications. CFOTs have appropriate knowledge, skills and abilities in fiber optics that can be applied to almost any job – design, installation, and operation – for almost any application – outside plant, premises, manufacturing, etc. The Canadian Security Association (CANASA) is a national not-forprofit organization dedicated to advancing the security industry and supporting security professionals in Canada. CANASA protects and promotes the interests of its members and the safety of all Canadians through education, advocacy, and leadership. 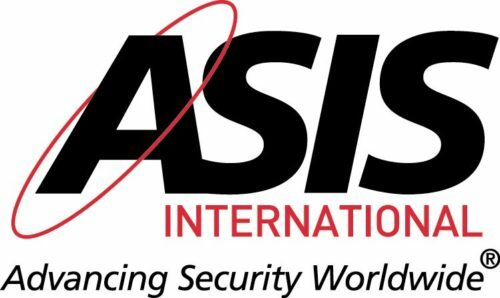 ASIS International is the preeminent organization for security professionals, dedicated to increasing the effectiveness and productivity of security professionals by developing educational programs and materials that address broad security interests. ASIS recognizes the need for competent professionals who can effectively manage complex security issues that threaten people and the assets of corporations, governments, and public and private institutions. As the emphasis on protecting people, property, and information increases, it has strengthened the demand for professional managers.